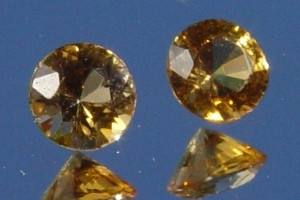 Madagascar, North America, Brazil, Myanmar (Burma), Africa, Siberia, Australia, Sri Lanka (Ceylon). 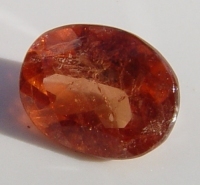 Tourmaline and opal are the birthstones of the month of October. 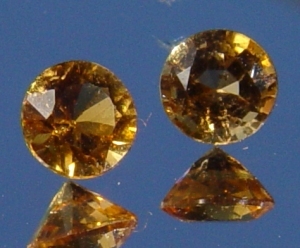 Tourmaline is the national gemstone of the United States. 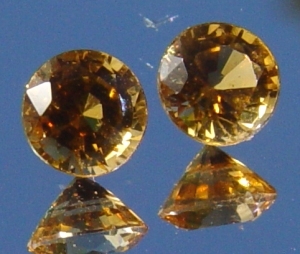 Another very rare color of the tourmaline family is orange and brownish orange. 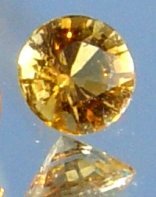 Orange tourmaline is not enhanced. 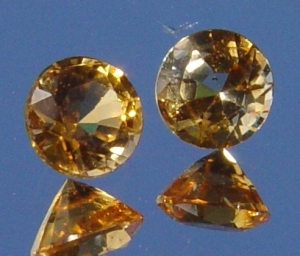 Orange Tourmaline is a member of the Tourmaline gemstone family. 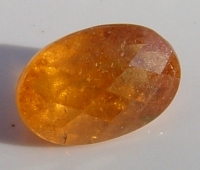 [H] Heated to improve color.